Family hack blog which started in Hamamatsu way back in 2005. Linked to our youtube channel that started way way back in 2006. It's good to be living in Selangor. You know where your tax money is going to. Its going back to you! First its FREE WATER BILLS, now its FREE BUS SEVICE! 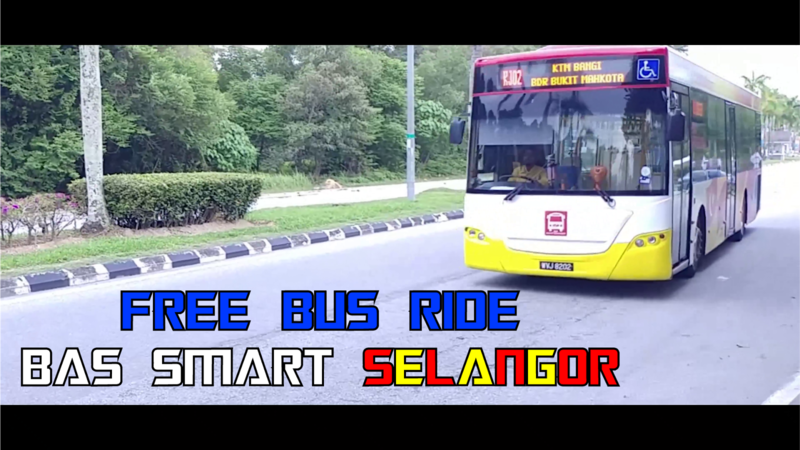 BAS SMART SELANGOR provides free shuttle bus service that interconnect between towns and far away cities in Selangor. Just find a BAS SMART SELANGOR stop. exit all for free!!! Its excellent for school children and college students alike :) It's good... I like it!!! This video is an appreciation to the state of Selangor Darul Ehsan, Malaysia!